Let’s take a breath for a moment. Brianna tried to be safe but she was unable to prevent what took place. Even if she would have had a weapon, he was stronger and bigger than her. She couldn’t have stopped him. This is an all too common reality for many women. What’s Coming up? 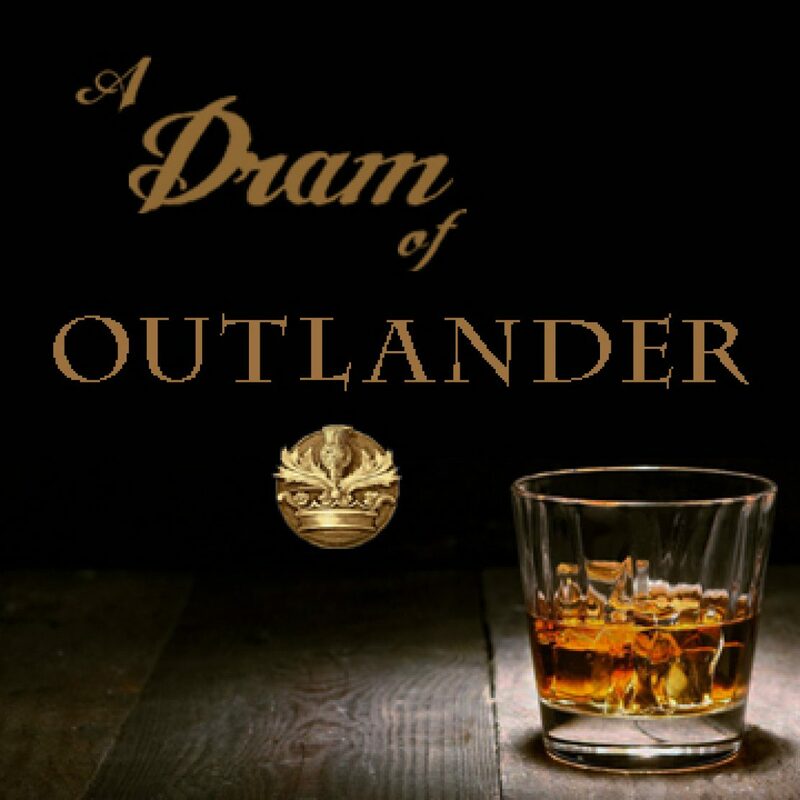 Chapters 47-48 Drums of Autumn (DOA). How can you participate? Send your comments to contact@adramofoutlander.com or call the listener line at 719-425-9444 by Friday of each week. If you’re reading ahead, you can leave comments for any part of the book too. Comments or messages may be included in the podcast or a written post.